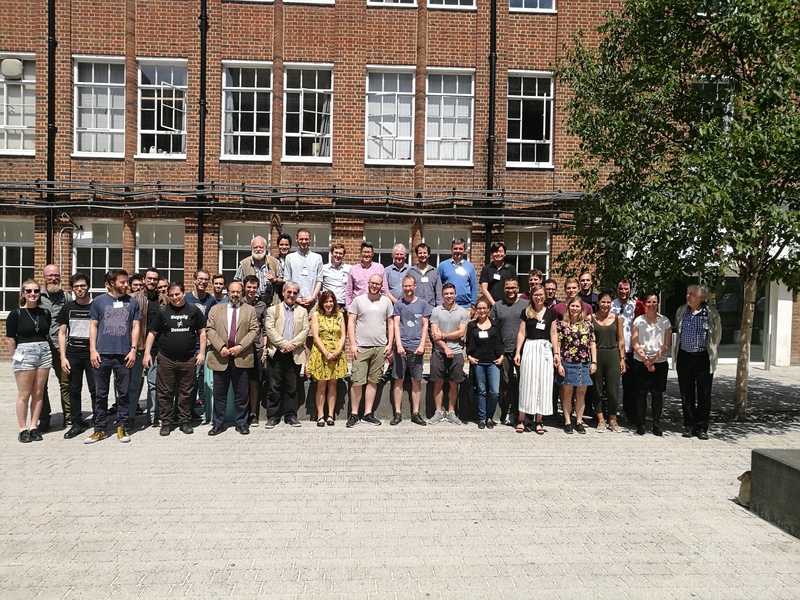 Political Economy Research Group (PERG) at Kingston University, Kingston University Rethinking Economics (KURE) and the Post Keynesian Economics Study Group (PKSG) are organising an introductory workshop to Post-Keynesian economics and Political Economy. The aim of the workshop is to give interested students an opportunity to learn about alternative approaches to economics beyond the neoclassical mainstream. Post-Keynesian and Marxian Approaches to Economic Policy: Can Global Capitalism be Tamed?